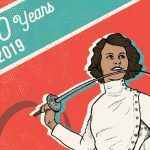 The Ontario Fencing Association (OFA), in partnership with the Royal Military College of Canada Paladins, invite you to compete at the 2019 Provincial Fencing Championships, to be held at the newly renovated KMCSC Field House. 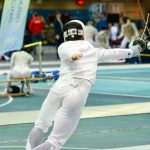 For more information and to register, please visit the 2019 Ontario Provincials Championships Page. 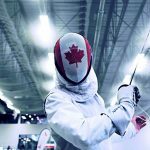 REGISTRATION IS NOW OPEN FOR THE CANADA CUP EAST AND CANADA CUP WEST EVENTS!